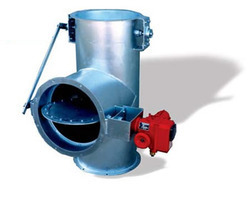 We are a leading Manufacturer of diverter dampers from Kolkata, India. We are highly acclaimed in the market for offering to our valued customers a rich assortment of Tin Coating Machine. The raw materials used in the manufacturing of these machines are obtained from the best suppliers in the market. The Coating Machine is properly coated with anti corrosion materials to ensure high durability and strength. Furthermore the easy installation and convenient operation of making the machine a reliable option available in the market. 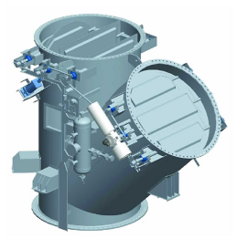 Looking for Diverter Dampers ?